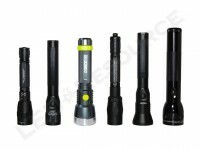 Producing more than 600 lumens using six AA alkaline batteries, the Dorcy Metal Gear XLM (Extreme Lumens) 41-0435 is a high-output, consumer-friendly LED flashlight that doesn’t require special batteries. Two output levels that are selectable using the head mounted switch, and the reduced output mode of 173 lumens extends runtime for less demanding uses. 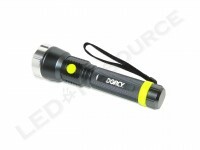 The Dorcy Metal Gear XLM is easy to use and packs a lot of performance, as well as practicality. Weight with Batteries: 15.5 oz. 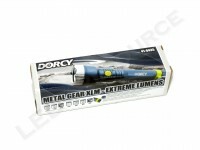 MSRP for the Dorcy Metal Gear XLM 41-0435 is $79.99, and the light is only available in gunmetal grey. 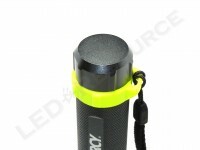 No batteries or additional accessories are included in the cardboard packaging. 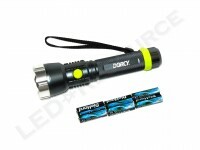 The Dorcy Metal Gear XLM uses six AA batteries, split into two sets of three in series. 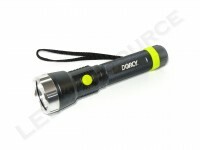 Dorcy does not recommend using lithium primaries (such as Energizer’s Advanced or Ultimate Lithium), which we found out why during our runtime tests (more on that later). 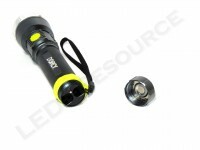 With its 6AA form factor, the Dorcy Metal Gear XLM is roughly the same size as a typical 2 D-cell light, but not nearly as heavy. 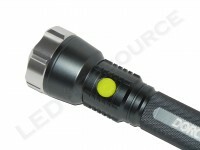 The aluminum body is type-II anodized for increased durability. 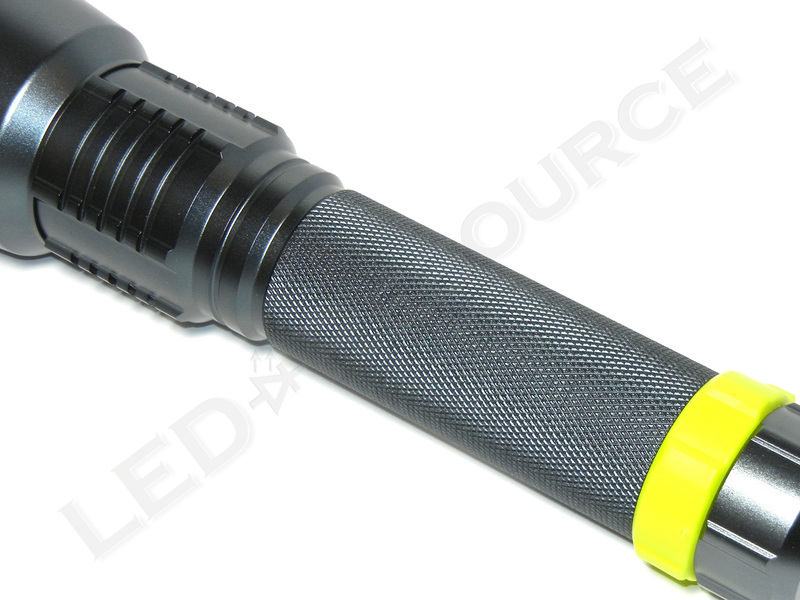 Yellow rubber covers the reverse clicky switch, and knurling on the body provides grip for the light. 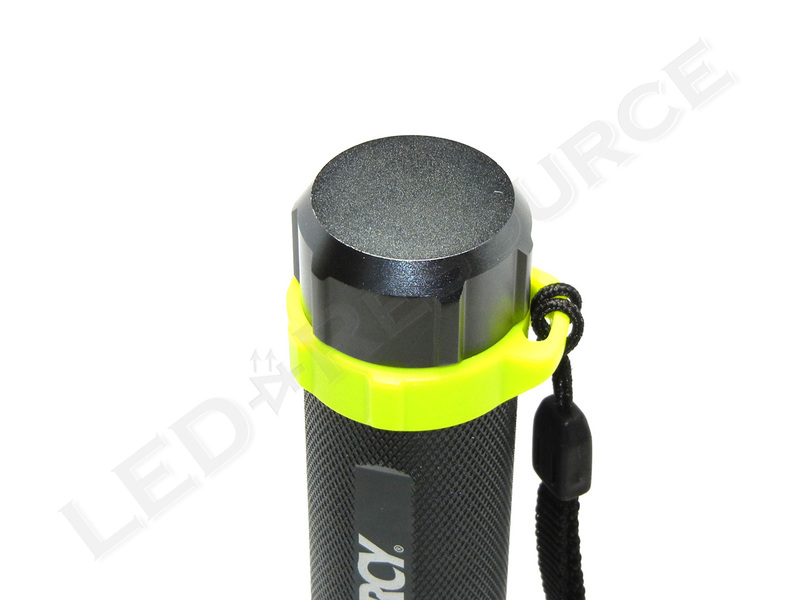 The lanyard is attached to a removable yellow ring, and the flat tail cap allows the Dorcy Metal Gear XLM to tail stand. Two modes are selectable with the clicky switch, which are cycled High-Low-Off (meaning that in high, it will take two clicks to turn off the light). 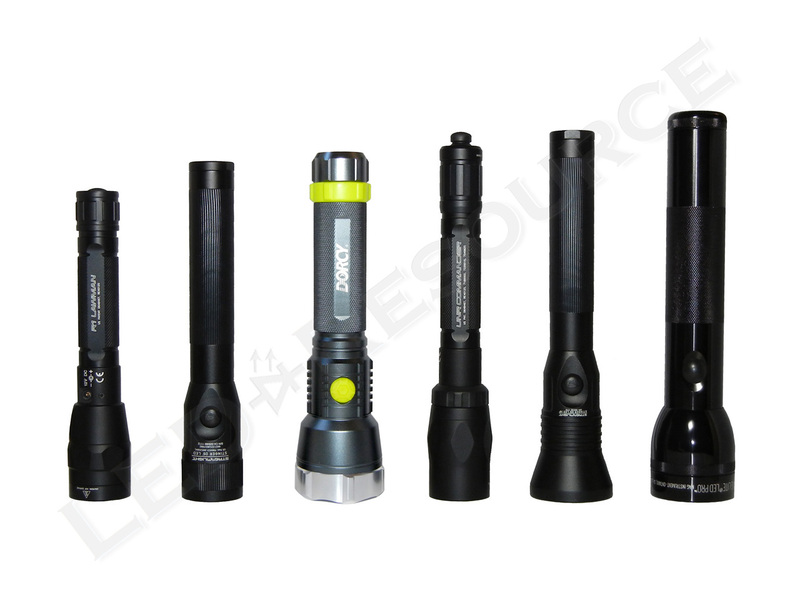 A single click activates maximum output for up to 618 lumens. 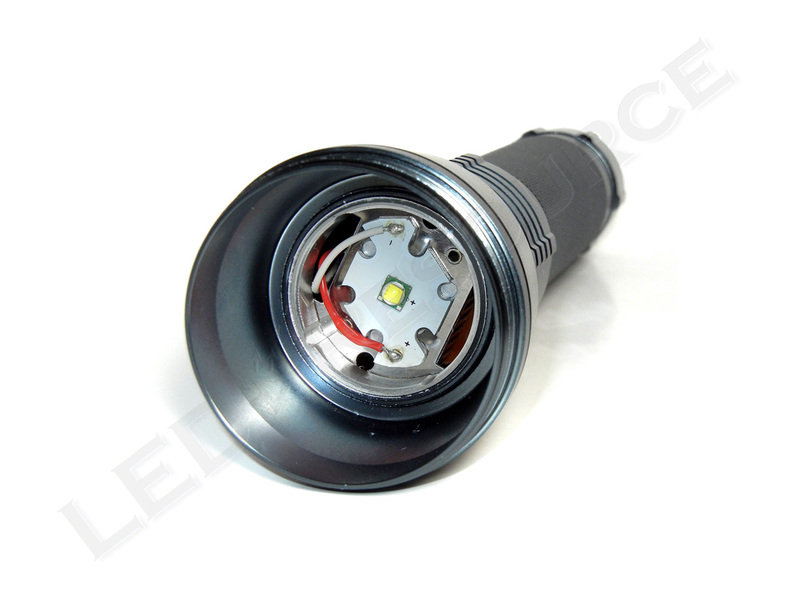 With two clicks, reduced output of 173 lumens is activated. Using a Cree XM-L LED, the Dorcy Metal Gear XLM is rated for a maximum output of 618 lumens. Beam pattern is clean and focused, with a peak intensity of 33,000 candela. When we took the Dorcy Metal Gear XLM to the test bench, this was where things got interesting. 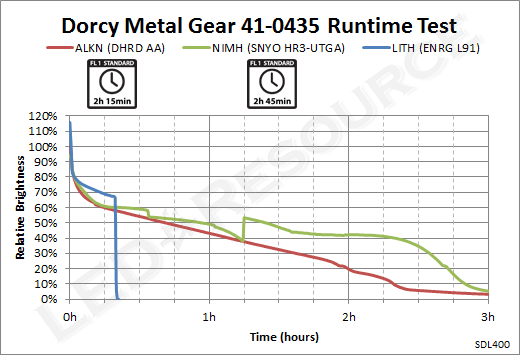 Dorcy does not recommend the use of lithium primary batteries in the Metal Gear XLM, but since we had not experienced any compatibility issues thus far, we proceeded with caution. Everything was normal for the first 15 minutes, but then the light shut off and wouldn’t turn back on. 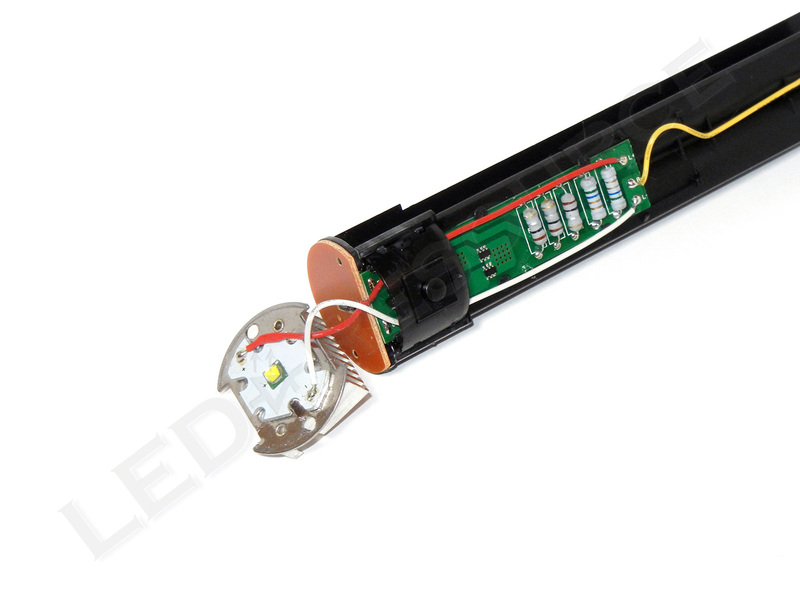 After some investigation, it turned out that a small part inside the plastic switch had melted, so we removed it and soldered a wire to allow the light to function (albeit without the low mode, and with a press for momentary, twist for constant on, “tactical tailcap” of sorts). Because of this, we cannot recommend using lithium batteries with the Metal Gear XLM. 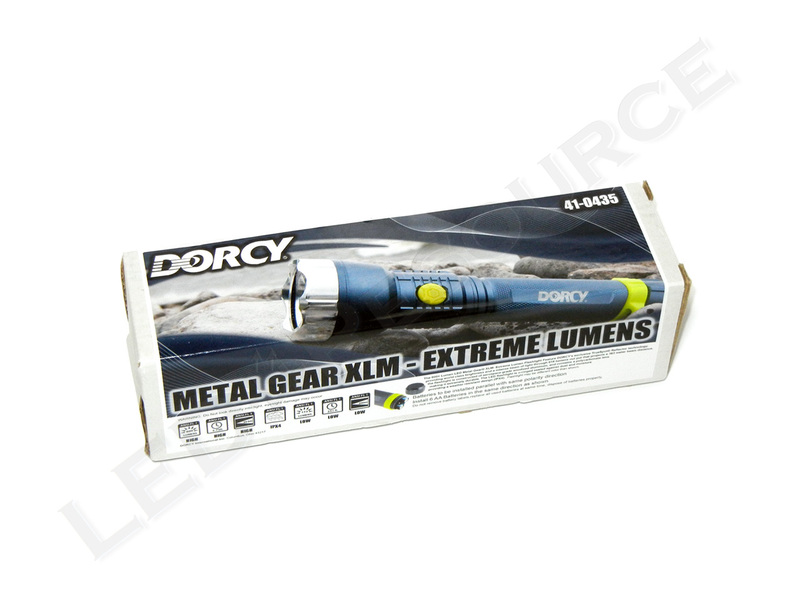 Dorcy designed the Metal Gear XLM to use alkaline batteries, and most likely, this is what the intended market would probably use. Even though the LED has a heatsink, the light is unregulated, so internal temperatures can exceed safe margins when high-performance batteries are used. 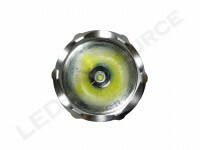 As such, we would only recommend using alkaline or NiMH rechargeable batteries in this light. 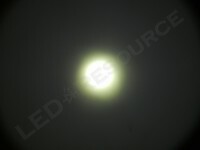 one of the few lights on the market that uses common AA batteries and has this kind of performance. 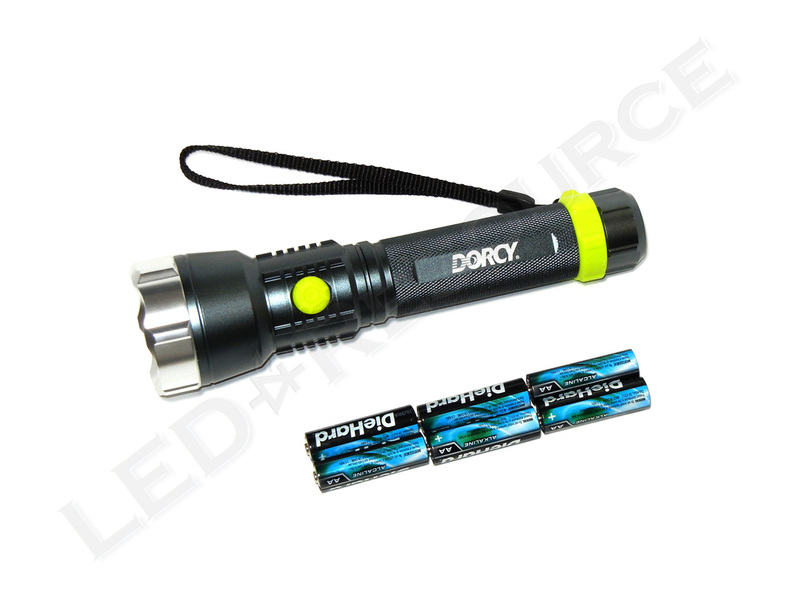 If you are planning on using alkaline batteries, as intended by the manufacturer, the Dorcy Metal Gear XLM is simple to use and does the job.